Long gone are the days of reading about a couples new engagement or a recap of their wedding ceremony in a local newspaper. In 2016, it's all about using social media apps like Instagram to digitally record some important moments; you know like what you eat for lunch, your #ootd, and life changing memories like getting engaged. How many weddings have you attended in the recent past that had a unique Instagram wedding hashtag? It's become a staple in the wedding world. From the moment you get engaged until the big day, it's the easiest + trendiest way to digitally record memories. Posting it all on Instagram with #YourWeddingHashtag allows your far-away family and friends to be involved, excited about your upcoming wedding. We want to make creating and including your wedding hashtag as easy as possible, so we compiled a quick list of steps to ensure that Instagram is a part of your special day in the best way! 1) Before you can even begin thinking about making Instagram a part of your wedding, you need to create your own wedding hashtag. It can be punny, the combination of your names (remember Bennifer? ), the year you'll be getting married, etc. Including wedding lingo that starts with the same letter as your soon-to-be new last name, makes it an easier for your guests to remember. If you're having a tough time trying to decide on the best hashtag, you're in luck. Our friends at WeddingWire, created a Wedding Hashtag Generator, that helps you come up with your own unique wedding hashtag. 3) Now that you've made your guests stop, stare, and snap it's time for them to start posting those pictures on Instagram, which by the way normally doesn't take very long into the reception. Snyder Entertainment's Instagram Station is an exclusive service we provide that's interactive for your guests during the reception. It's smaller than a photo booth, so it doesn't take up a lot of space, making it easy to stage while planning the layout of your reception. 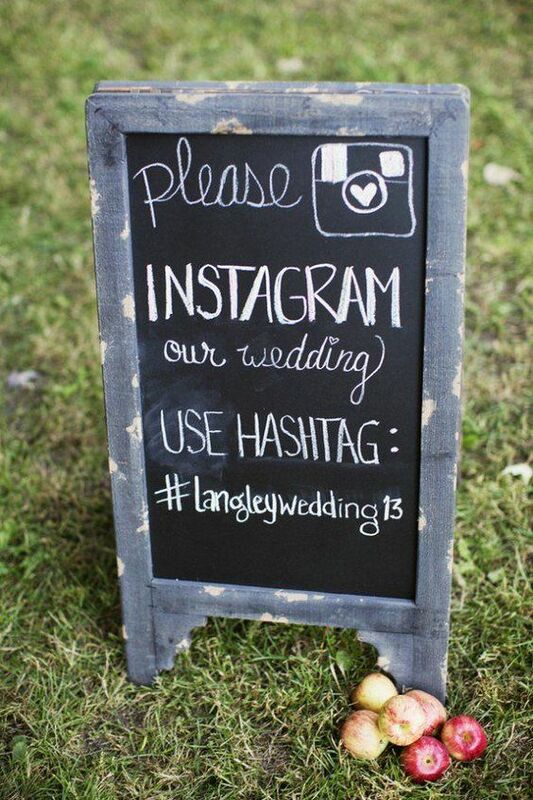 Our Instagram Station is super easy to use; it will be set-up on the day of your wedding using only your hashtag. As your guests upload their photos, the new pictures will appear on the station's screen. Your guests instructions to use the station are so simple: they'll scroll through the photos, select their own, and the pictures will print out instantly! It's a great way to incorporate favors that guests will actually want to keep without you having to pay a hefty price tag. Check out a review of our Instagram Station from Ashley's Bridal Guide. Let's face it, we all know that your guests are snapping pictures as you come down the aisle, during your first dance, the venue, the hand-lettered chalkboards, the cake, and while everyone's packed on the dance floor. 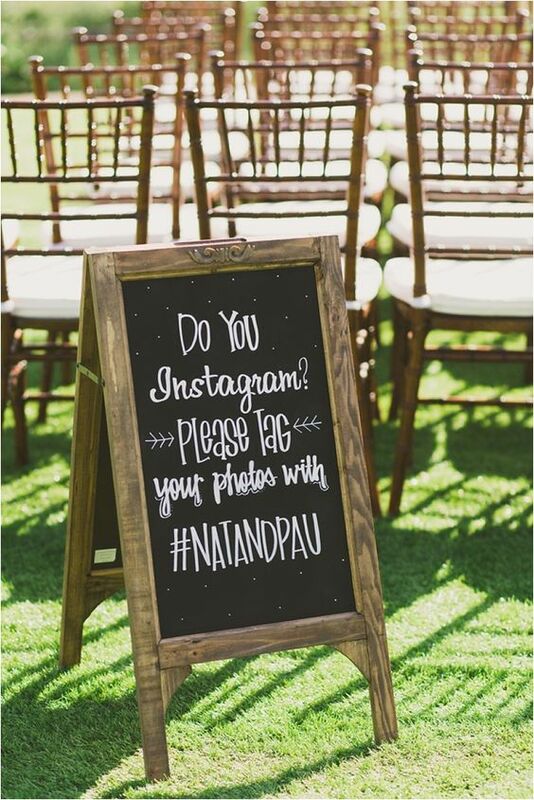 They'll use your hashtag, post their photos on Instagram, and leave your wedding with Instagram Station printed keepsake pictures in hand. The next morning you're able to browse through the pictures while waiting at the airport to leave for your honeymoon. Or enjoy 3 years later when you're feeling nostalgic with a glass of wine. All the feels. 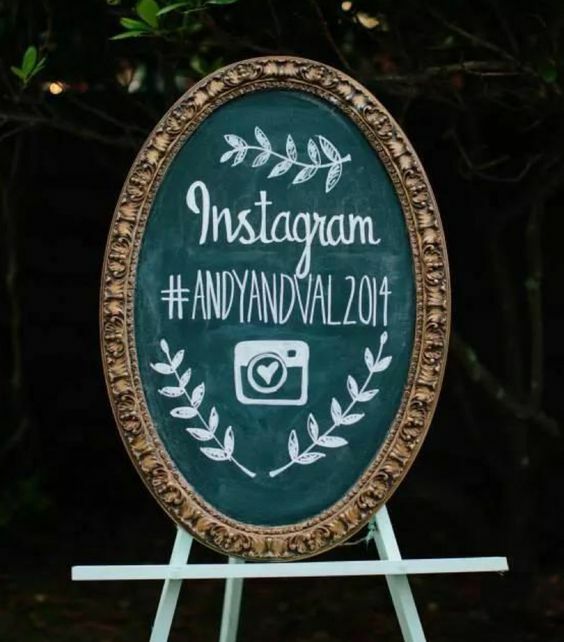 Instagram wedding hashtags are the new wedding trend norm, and Snyder Entertainment is Nashville's trendiest premiere wedding entertainment provider. Contact us today!